I’ve been pretty impressed with the smaller ESI monitors I’ve reviewed over the years, as they invariably offer a good balance of performance and cost. The two-way active Unik 05+, which replaces the earlier Unik 05 we reviewed back in 2012, was developed in Germany and is manufactured in China. The folded ‘air motion transformer’ transducer used to handle the high end is rather different from that used in the earlier model. Sometimes referred to as a folded ribbon, this tweeter follows a magnetostatic, low-mass design to improve transient performance and to extend the HF range, which now has a 25kHz upper limit in contrast to the 22kHz of the earlier model. The lows are handled by a five-inch Kevlar-composite-coned driver with a distinctive copper-coloured cone that combines light weight with stiffness. This driver includes magnetic shielding. We’re told that the DSP section has been redesigned, and is now intended to emulate analogue circuitry with the aim of recreating the sound of LC-like gyrator filters. There’s also a new MOSFET bi-amplification power amplifier, which provides 40 Watts each to the woofer and tweeter. The new crossover operates at 3.2kHz, the overall frequency response is 49Hz-25kHz, and the maximum SPL is 101dB (104dB peak), which is more than enough for nearfield applications. One slightly unusual feature is an additional Character control, which adjusts the tonal character from smooth to bright by tilting the whole response slightly up or down, with the ‘pivot’ point located where the LF rolls off, below 50Hz. This control is in addition to the more usual EQ adjustments for HF and LF. All these adjustments, and the level attenuator, are on stepped controls that need a small screwdriver to turn them. The MDF cabinet, which measures 190 x 265 x 210mm, is fairly conventional, with slightly chamfered front edges and a slotted reflex port at the rear. 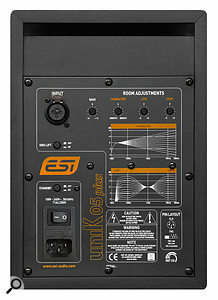 A multicolour LED illuminates the ESI logo, where orange shows that the unit is on and standby is indicated in red. ‘Combi’ jack/XLR sockets are used for the input and the mains inlet is on an IEC socket. The universal power supply accepts voltages from 100 to 240 Volts. The speakers come with removable port bungs, so you can opt for a more sealed-box type performance if you prefer. Flexible rubber feet with height adjustment are also included with the speakers, allowing a certain amount of tilt and providing some isolation against vibration transmission. A standby feature puts the speakers into power-saving mode when they are not in use; this can be disabled using a rear-panel button, and there’s also a ground lift switch. I found the speakers sometimes tried to fall asleep when I was playing back music at very low levels, so disabling standby mode might be a good move. The back panel reveals a surprising number of controls, including a Character pot (a ‘tilt’ EQ) in addition to the more usual HF and LF adjustments. The stereo imaging is well-defined, with a sense of depth and a solid centre image, and complex mix details that might get obscured with some speakers seem to stand out clearly here. High-end monitors may sound smoother and more three-dimensional, but we’re looking at an affordable desktop speaker here and I’d certainly be happy to work with them. 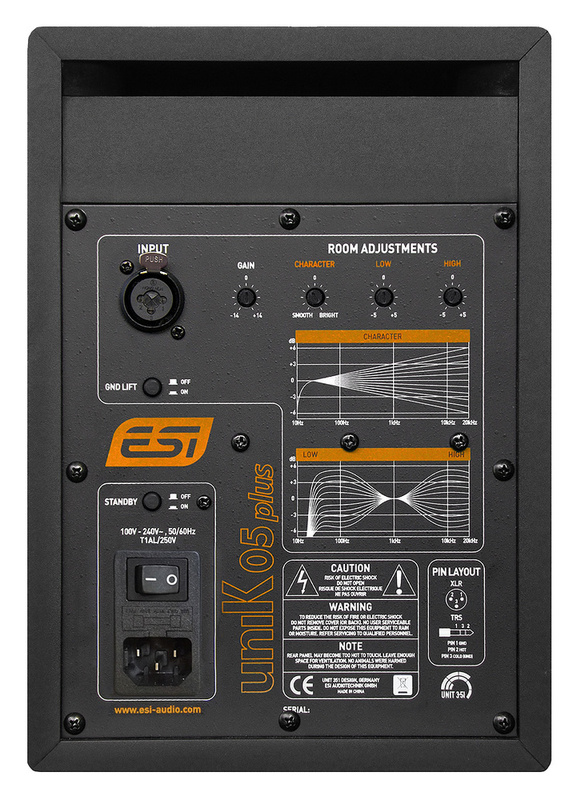 Cutting to the chase, these ESI Unik 05+ monitors represent a worthwhile upgrade on the originals and certainly hold their own against other smaller monitors. 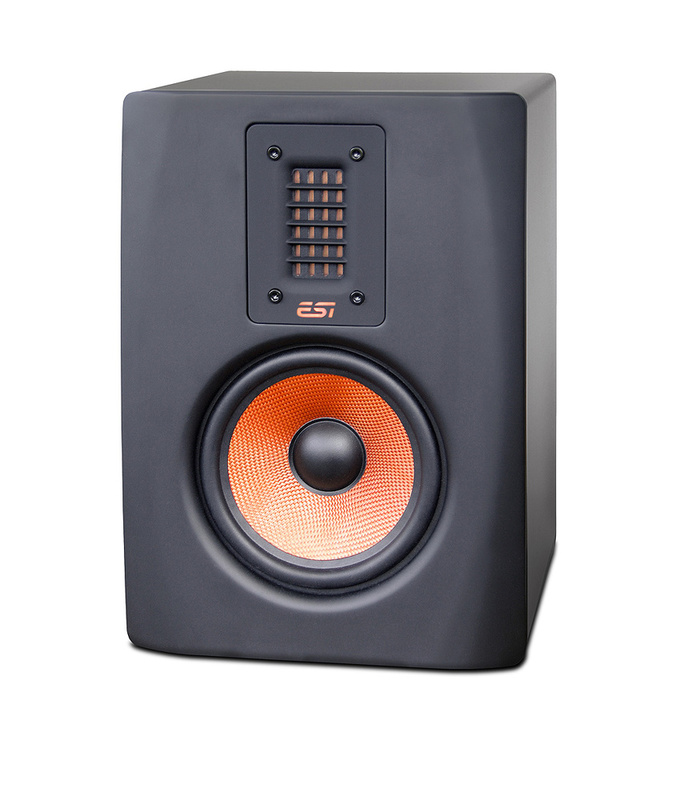 There are many affordable small-format monitors from companies such as KRK, PreSonus, M-Audio, Alesis and so on, many of which also deserve to go on your shortlist, but these ESI models have a very grown-up sound and shouldn’t be ignored. Good overall performance for a small monitor. Auto-standby can be over-vigilant, but at least you can turn it off. 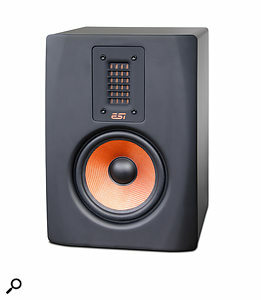 A very practical speaker for the smaller studio and one that is revealing enough to let you know when there’s something wrong with your mixes. €498 per pair, including VAT.